EPEL shares about organizations that serve children and families in our community. All information has been provided by the organization itself and is responsible for the accuracy of the content. If you would like your organization to be a part of Three to Know email me here. Each month an organization is featured so we can make connections, align services and work strategically to serve more effectively. 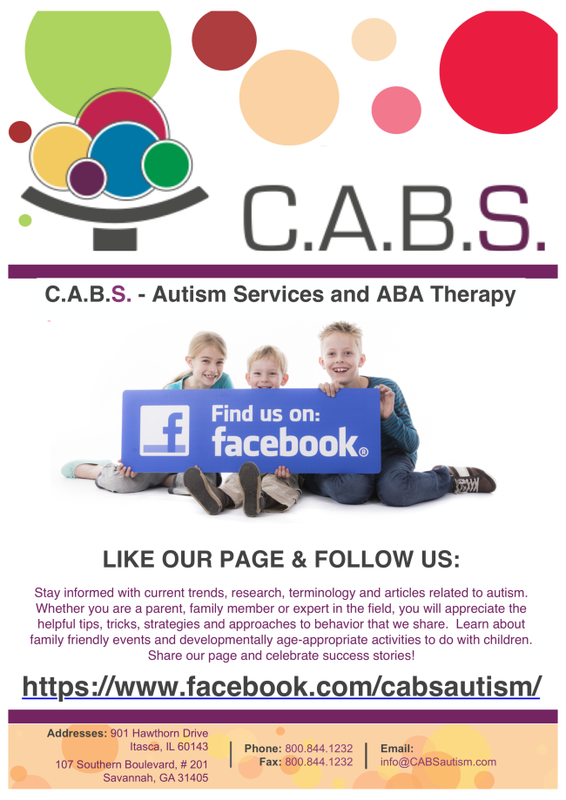 C.A.B.S.provides individualized consultation and therapy services to children and families living with Autism Spectrum Disorders. Using the guiding principles of Applied Behavior Analysis (ABA) our team works closely with you and your child to determine a treatment approach that will best meet your child and family’s needs. Creating an atmosphere of support for the child and their entire family is our goal. Services are provided in a variety of settings to ensure that skills are generalizing and useful outside of therapy with the goal of no longer needing our support in the future. 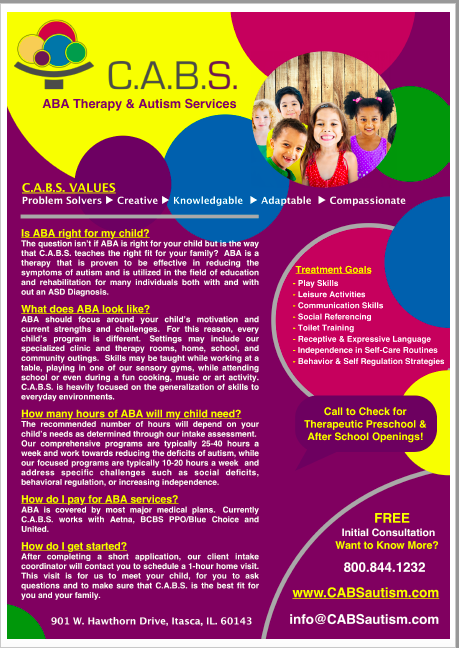 Services We Provide: ABA Therapy, Speech Therapy, School and IEP Support, Social Skills Groups, Community Training and Parent Support Groups, Therapeutic Preschool and Kindergarten Readiness. The following insurance carriers are accepted: Aetna, Blue Cross Blue Shield PPO/BlueChoice and United Healthcare. C.A.B.S. prides ourselves on quality programming that address not only communication and behavior deficits but core deficits related to autism. Our programs look at remediating challenges related to motivation, flexibility, joint attention, perseverance, impulse control, aggression, non-compliance and social interactions. Taking our clients' strengths and preferred learning methods into consideration, C.A.B.S. creates environments where the child learns to love to learn. Services are provided in the home, school, community, and clinic settings. We teach how our clients learn and therapy is individualized. CABS recognizes that our direct care staff determine the quality of our program and are critical to our client’s outcomes, therefore we employ full time staff to avoid the frequency of staff turnover. 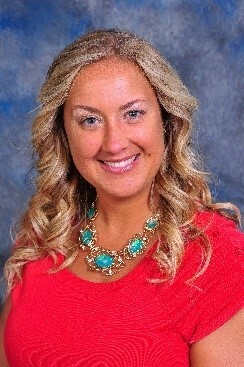 Our Board Certified Behavior Analysts’ (BCBAs) small caseloads allow them to provide quality supervision, including weekly parent trainings, supervision of Registered Behavior Technicians (RBT), and co-treating sessions with other BCBAs to ensure clients are constantly progressing and our programs are not watered down. We will take older kids and more severe young adults who have not had supports in their past as long as we can prove ABA is deemed a medical necessity. We provide FREE initial consultations and behavior screenings as well as FREE Community Trainings for parents, professionals, family members and caregivers. 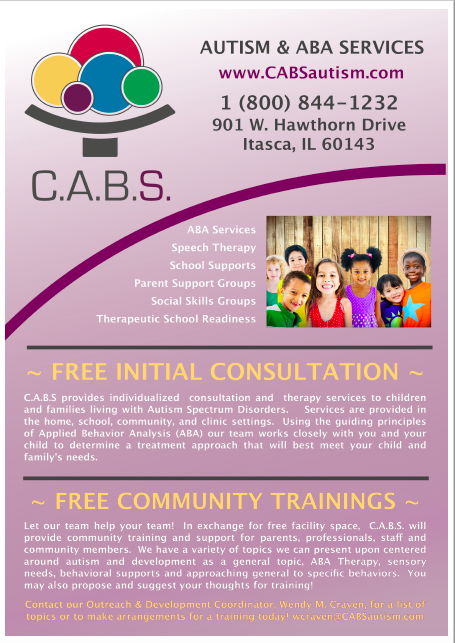 Starting April 2019 we will offer a monthly support group meeting called “C.A.B.S. and Coffee” covering various topics related to early childhood, challenging behaviors and autism.